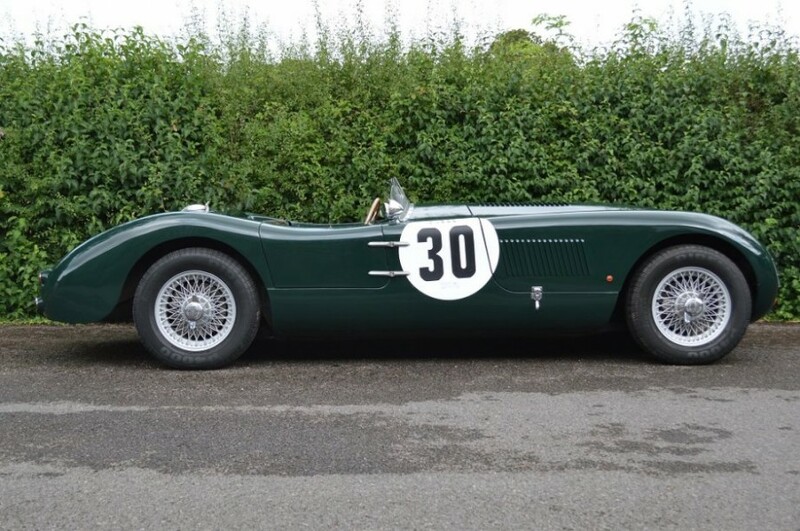 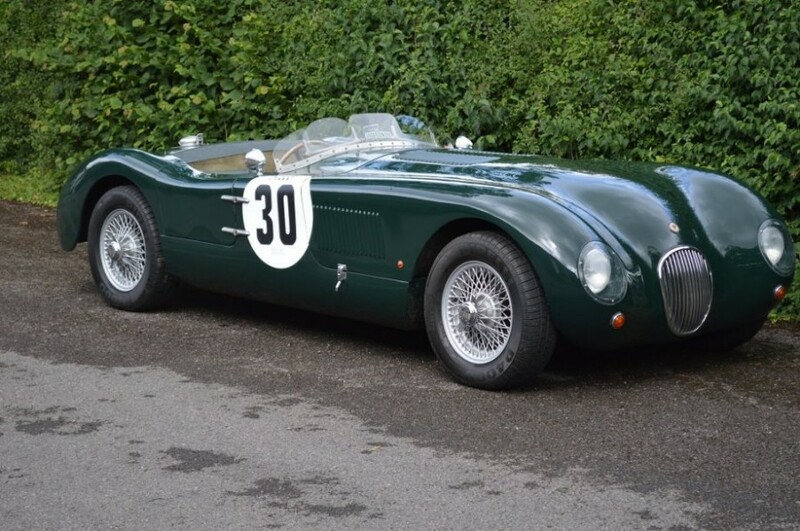 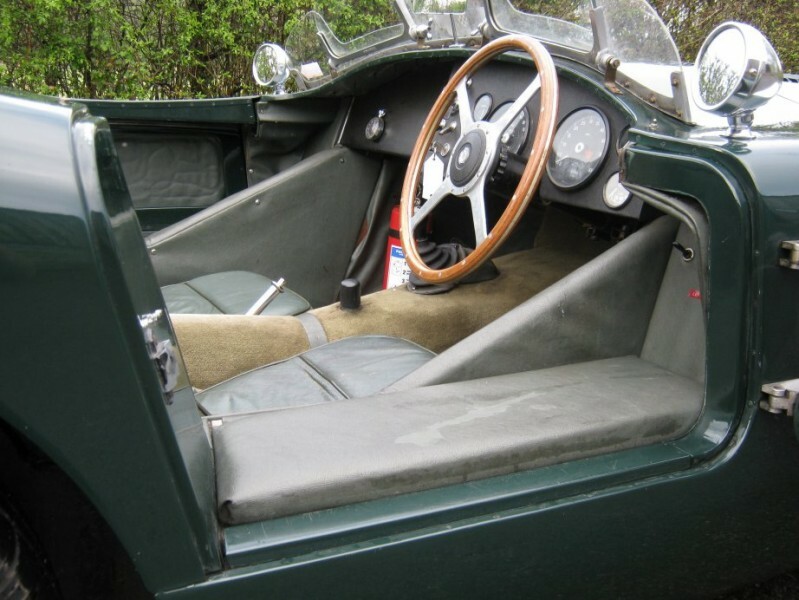 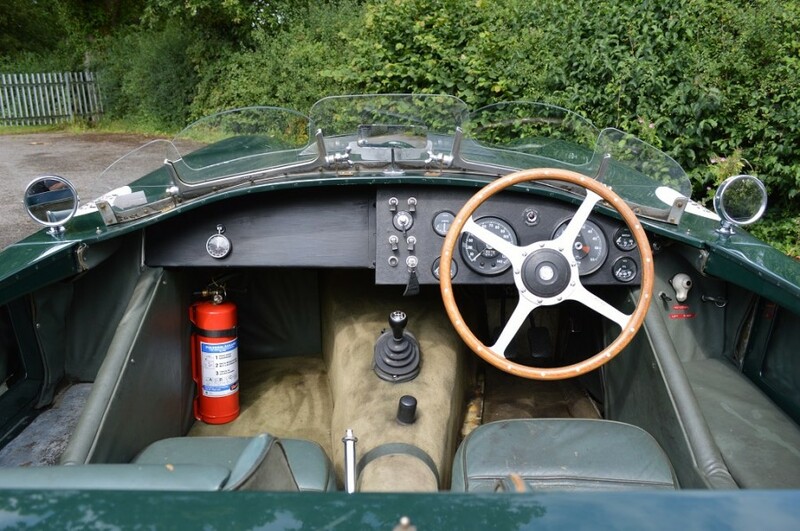 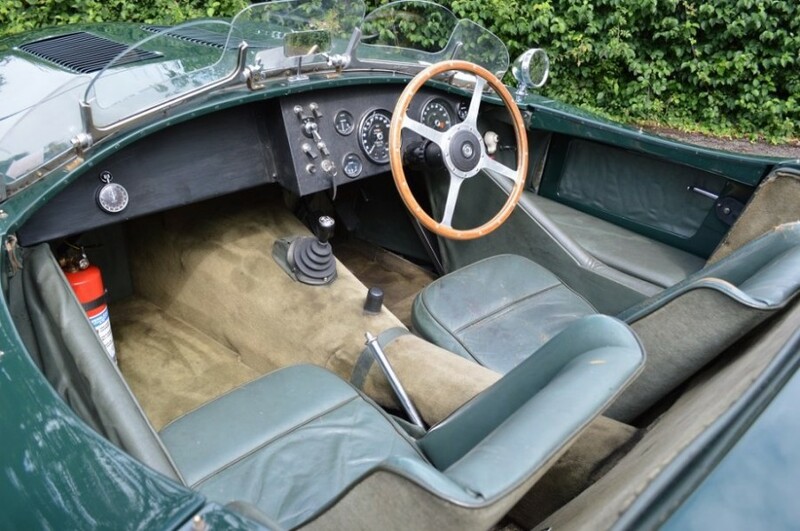 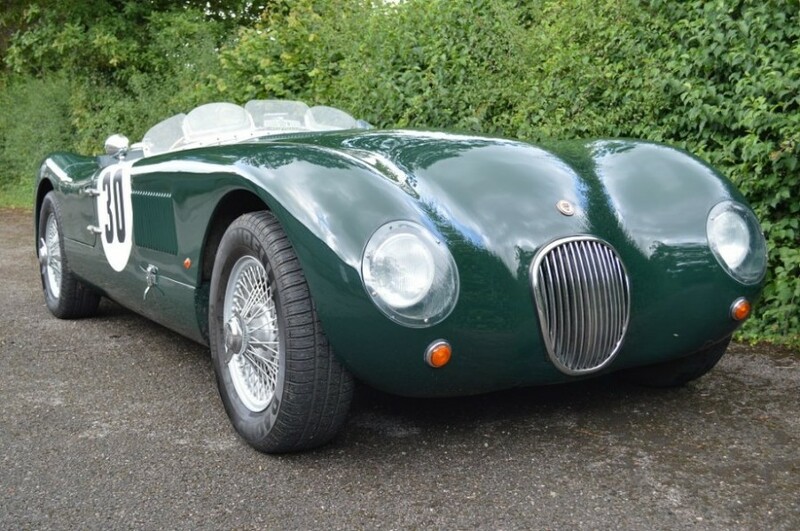 This early Proteus Jaguar C type replica was based on a Jaguar MK II, first registered as 449 EOC in March 1961, which in 1989 was recreated by Proteus as 3.8 'C' Type replica, further information can be found in the June 1995 Coys catalogue when the car was first put up for sale. 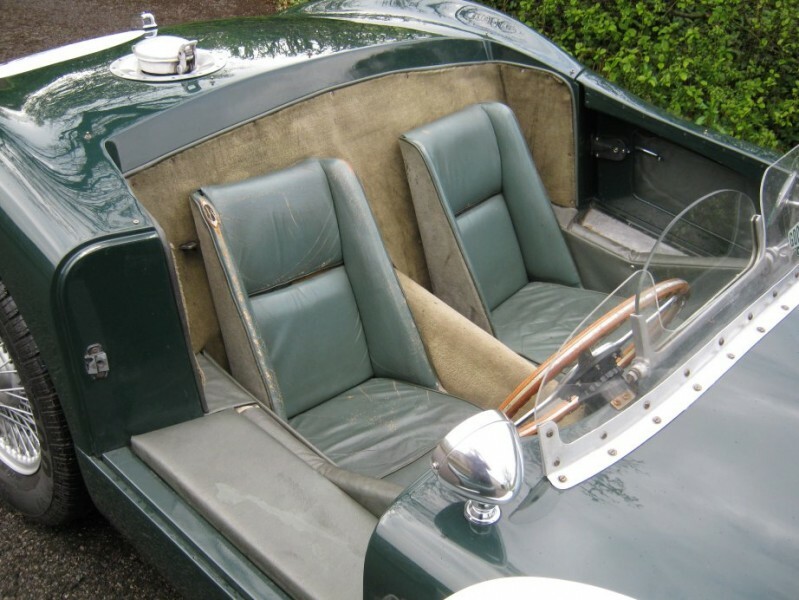 Following this the car was subsequently owned by the Classic Car Club of London, one UK and two European owners. 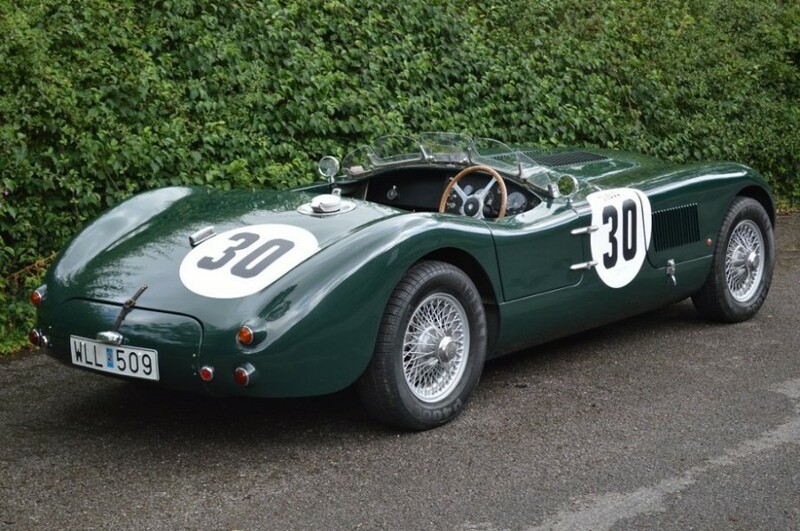 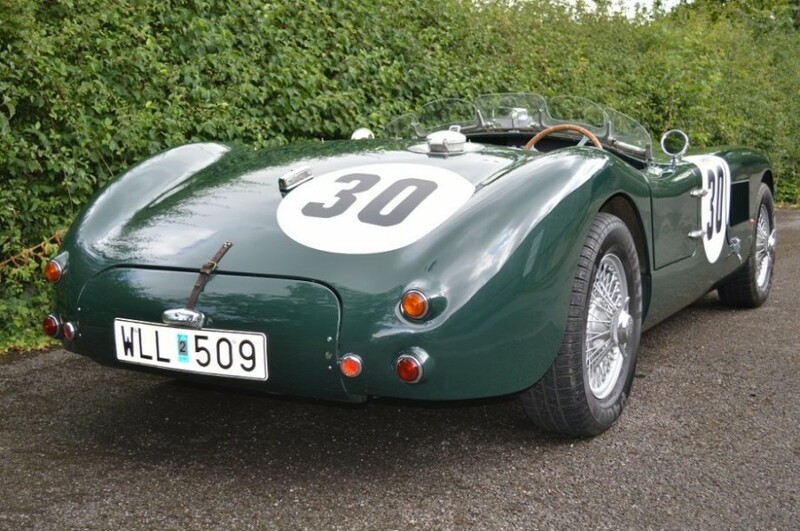 A very early Proteus built C Type replica previously registered in Denmark and Sweden, with original UK V5C dating from 1961 In Proteus's own description, the Proteus C-Type is a precisely engineered modern interpretation of the 1950s racing thoroughbred, the Jaguar XK120-C or C-Type. 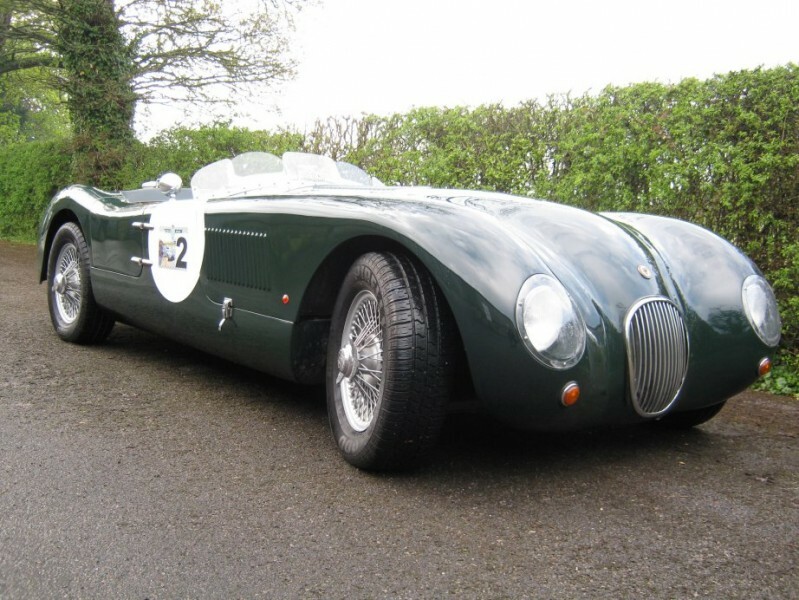 One of the world’s all-time great competition sports cars, the C-Type was designed to win the Le Mans 24 hour race. 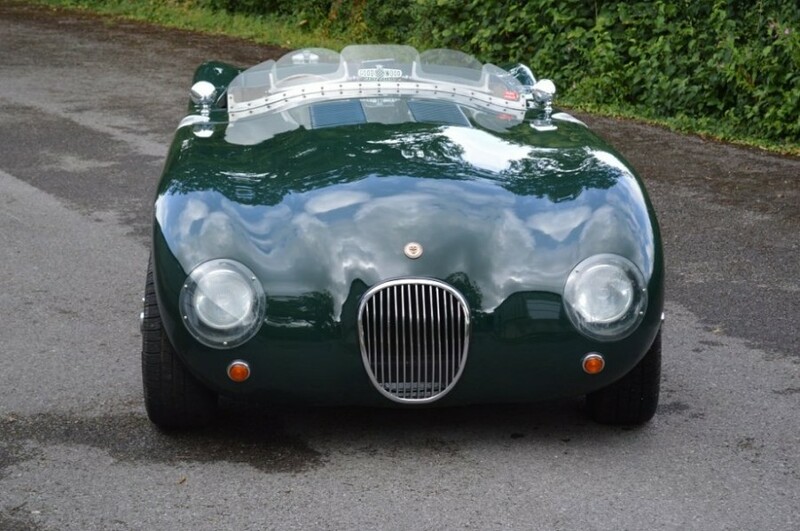 In its first year, it won outright, and with the later D-Type, continued to dominate the international sports car racing scene throughout the 1950s in the hands of drivers such as Sir Stirling Moss, Duncan Hamilton and Tony Rolt.